Architectural conservation is the oldest theme of the CHwB Regional Restoration Camps, serving as the core of the Camps since 2007. However, it hasn’t just stayed the same year after year. The lectures and practical exercises in building conservation have been refined and accommodated to the growing number and locations of Camps over the years. 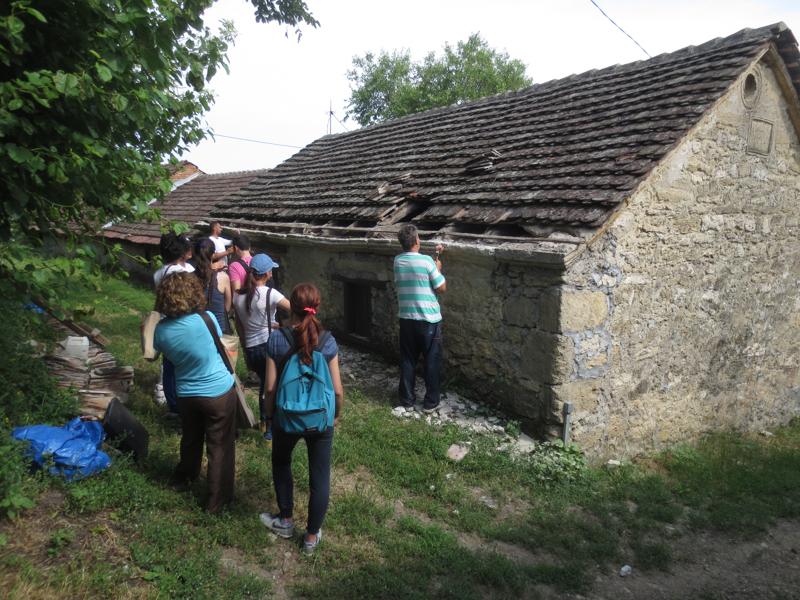 The 2019 Camps focused on building conservation are taking place in three locations in Gjirokastra, Albania and in Rogljevo, Serbia. Given the similar theme, the lectures in each location cover similar topics, including conservation materials and methods, site documentation, value analysis and heritage interpretation. However, the practical works undertaken at each Camp differ slightly and the atmosphere of each place is unique in its own special way. This year will mark the twentieth time we are going to meet in Gjirokastra. Since 2007, hundreds of young professionals and students have linked their human and professional development with ‘The City of Stone’, through the Regional Restoration Camp. They have given a very big contribution in preserving this UNESCO World Heritage Site. At the Gjirokastra camp, participants will perform medium-scale repairs in monumental houses, which have a lot to teach us and amazing stories to tell from the important families and personalities who lived in. During the 2 weeks they will be working with traditional wood, stone and plaster techniques, under the guidance of master craftspeople. They will also be part of the lectures, exercises and discussions on how to tackle the challenges of this unique heritage. 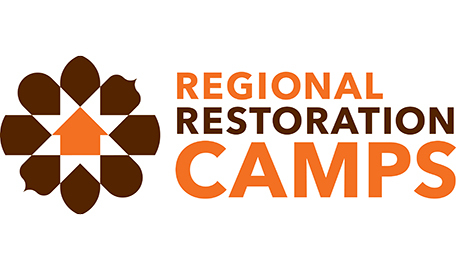 This year the Regional Restoration Camps are returning to the wine cellars for Rogljevo. The site, Rogljevo wine cellars (Rogljevačke pivnice), is situated in eastern Serbia, near the town of Negotin. According to the local population, there used to be more than 300 cellars but many were destroyed in fires or just deteriorated, particularly after the WWII, when the owners left them to the elements. Today, there are about 122 structures, of which 40 are in use for wine making and about 8 have become taverns of exhibition spaces. The works conducted during the Rogljevo Regional Restoration Camp will consist of a variety of restoration projects on the historic vernacular heritage of Rogljevo’s wine cellar district, part of the Tentative Lists of UNESCO World Heritage Sites. The participants will be divided in groups where each group will be focusing on carpentry, masonry and plaster. They will be accommodated and receive their meals in a large, historic home in the center of the village of Rogljevo, adding to the uniqueness of this Camp.